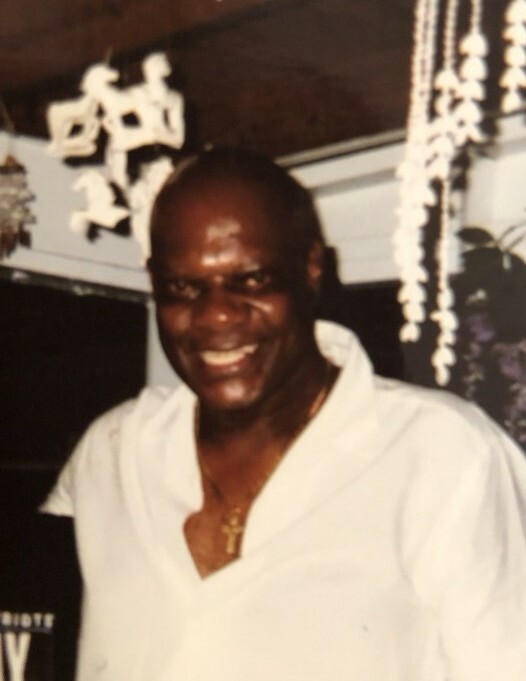 Obituary for Henry Black Jr. | Bell Funeral Home, Inc.
Henry Black Junior,79,years old passed away suddenly on Friday, January 18, 2019. He was born in Shelby ,North Carolina on May 30,1939. Henry made Rhode Island his home in 1970. He proudly served in the US Army and National Guard. His career also included Brown University where he worked as the supervisor in the copy center. He also worked at Cogens Copy Center and Shaws market. He was the son of the late Henry and Lessie Black of Shelby North Carolina.Henry was survived by his wife Dorothy Black, daughter Leslie Black ,and two sons Wade and Greg Withrow. He was also survived by his brother Jimmy Black and his grandchildren Nathan Black ,Kenyon Jones ,Alicia Clark Hinton, and four great grand children. He was pre-deceased by his brother Samuel Black, son Dennis Black and daughter Sandra Brooks. He will be remembered for his contagious laugh and wonderful smile. He leaves a host of family and friends and will be greatly missed.